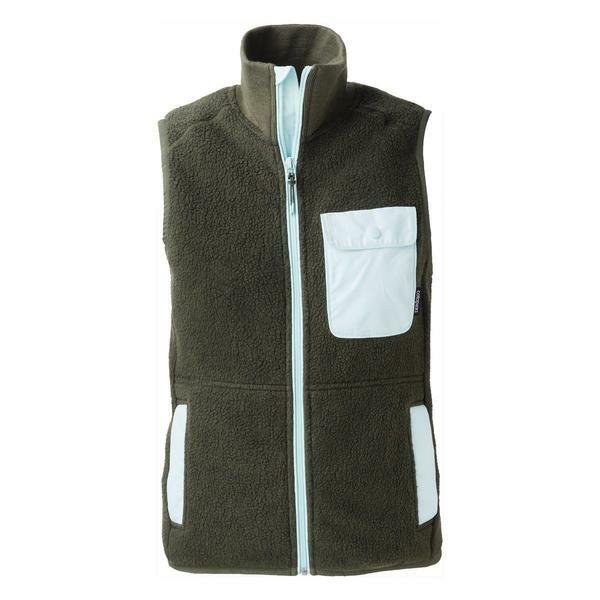 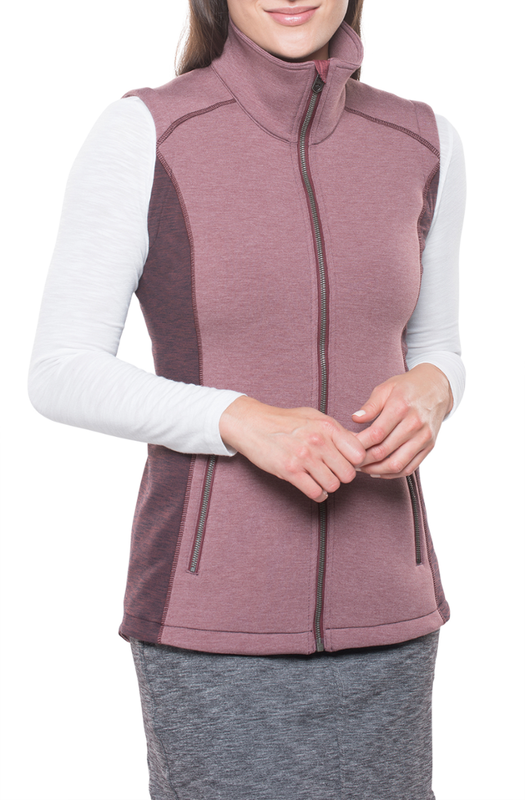 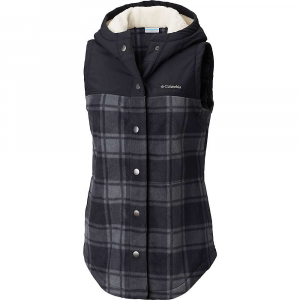 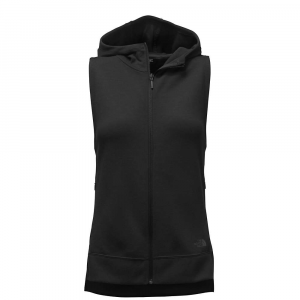 Expand your layering options on the trails with this midweight knit hooded vest that's crafted with a relaxed fit, split side seams and a drop-tail hem. 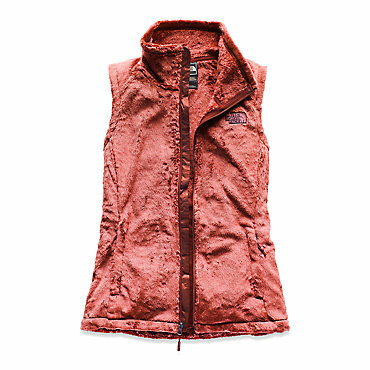 The North Face Slacker Vest is not available from the stores we monitor. 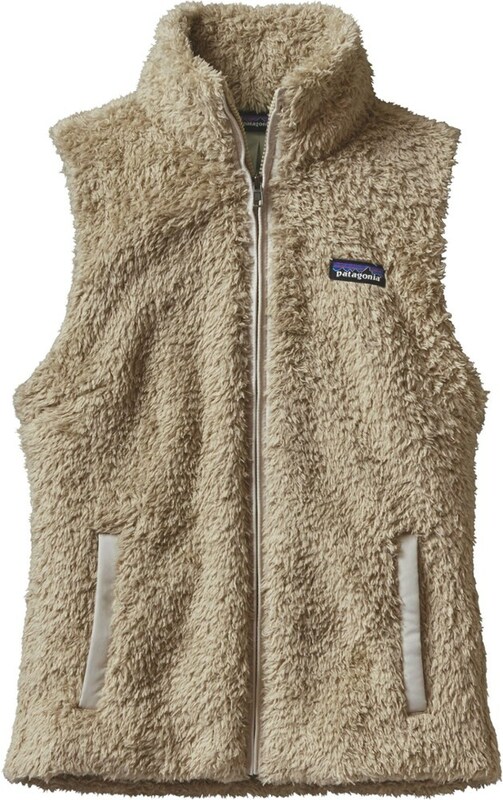 It was last seen October 19, 2017	at Moosejaw.